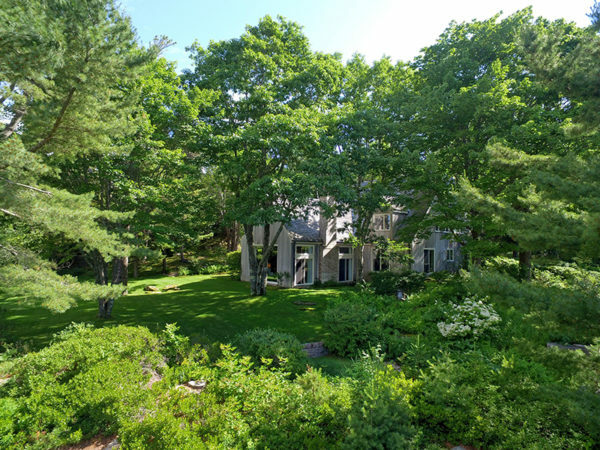 The 14-acre oceanfront property in Seal Harbor of billionaire David Rockefeller Sr., who died in March, is being offered for sale for $19 million. The seven-bedroom main house is situated “discreetly amidst towering pines and mature birches with vistas to the west and south” and has “meticulously designed” gardens, lawns, and grassy pathways and “a serene granite pool, sunken forest garden, orchard, and outdoor meditation spaces” that blend with the surrounding granite ledges and trees, the company indicated. The property includes “breathtaking vistas” and has more than 2,500 feet of coastline, according to the release. It is named after a bell buoy that rings from the waters nearby. 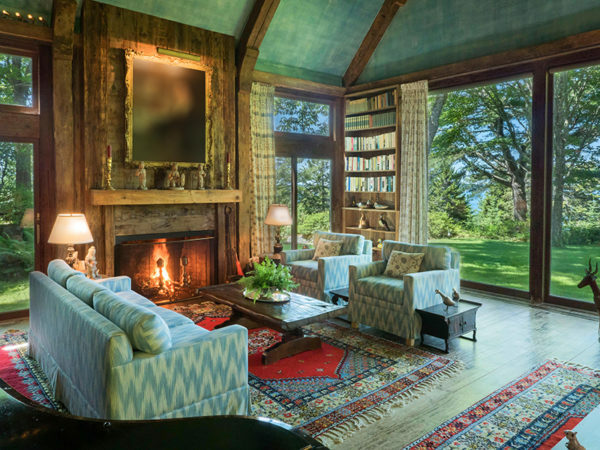 “Ringing Point is easily the most uniquely beautiful property in Maine,” the real estate firm wrote. More information about the property can be found at the Knowles Company website. In April, Forbes Magazine reported that Rockefeller specified in his will that the property, along with some others he owned on MDI, could be purchased by his children at fair market value, while others would be donated to historic preservation trusts, land preserves or sold off to fund his philanthropic gifts. 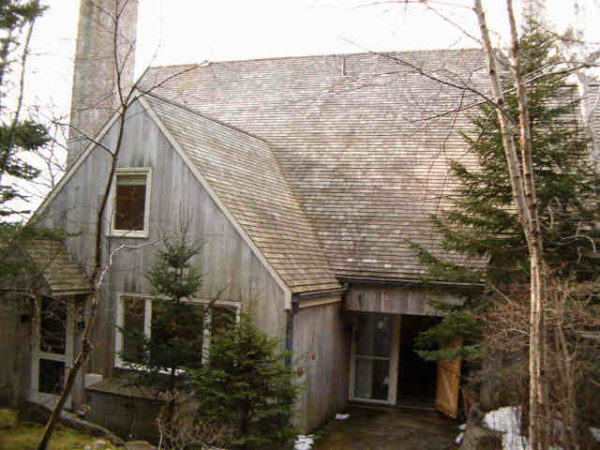 All told, at the time of his death Rockefeller personally owned 296 acres of land in and around Seal Harbor, the total assessed value of which was more than $25 million, according to records in the town of Mount Desert’s publicly accessible online database.